Save On Multi-Day Disneyland Resort® Tickets When You Buy Direct From Us! 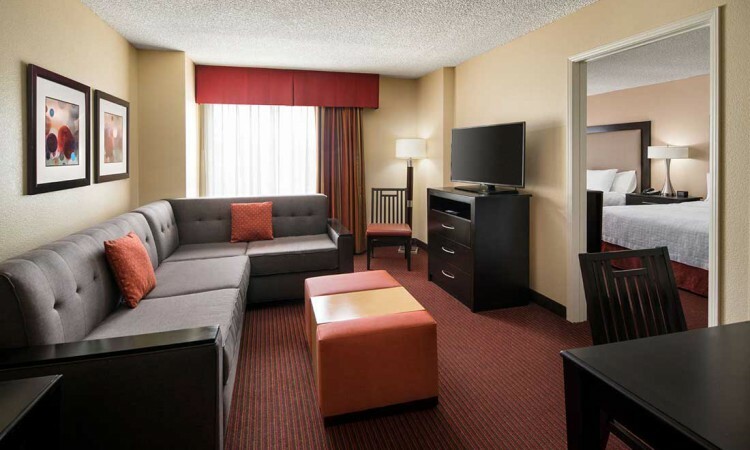 Enjoy homelike amenities in a welcoming environment. 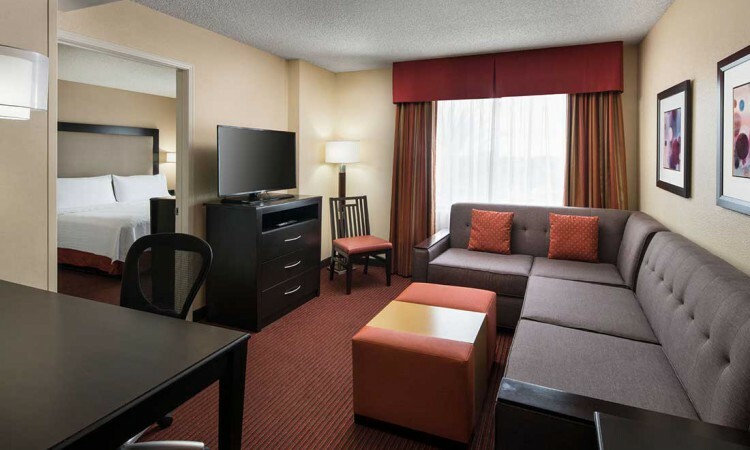 Welcome to the newly renovated Homewood Suites by Hilton Anaheim-Main Gate Area hotel. 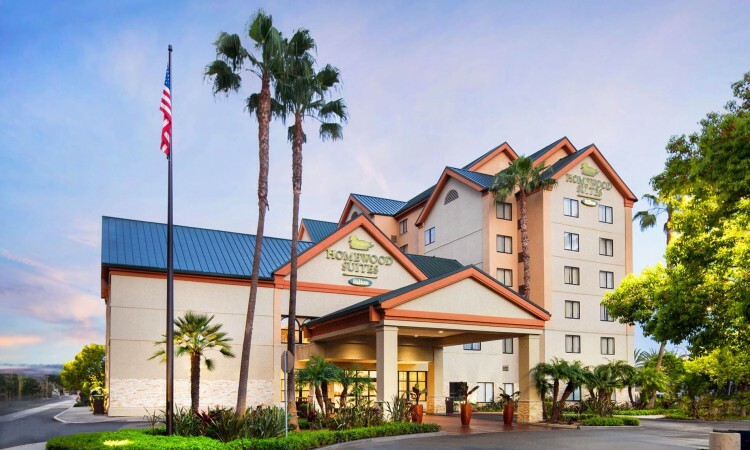 Situated in the heart of the Anaheim Resort, our all-suite Garden Grove hotel is the ideal place to stay for convenience and comfort. 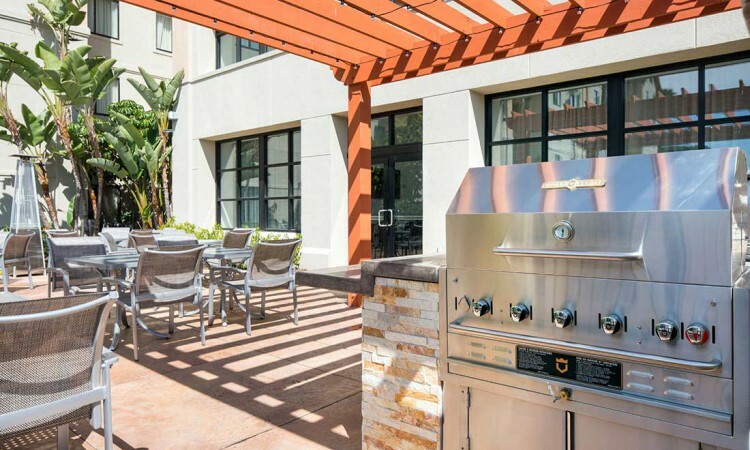 Enjoy easy access to a range of fantastic dining and top tourist attractions at our family friendly hotel and bask in the sunny California weather. 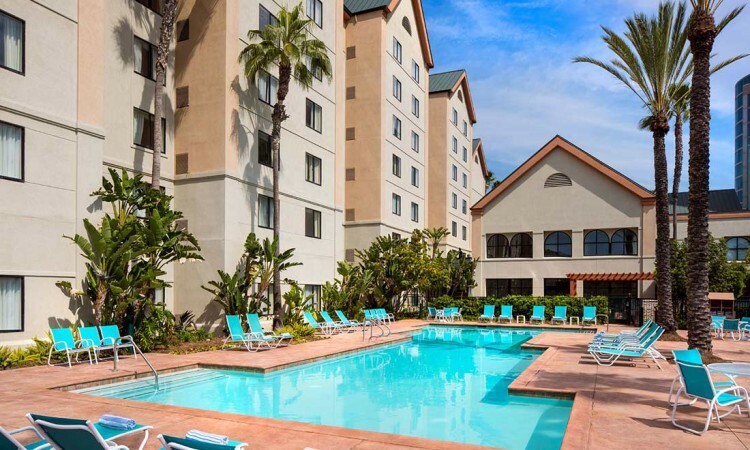 The famous Disneyland Resort® in Anaheim is less than two miles away from our hotel in Garden Grove, while the Anaheim Convention Center and Orange County Beaches are also within easy reach. Enjoy a warm welcome at our hotel, offering contemporary design features and a rich color palette that creates a home-away-from-home atmosphere. 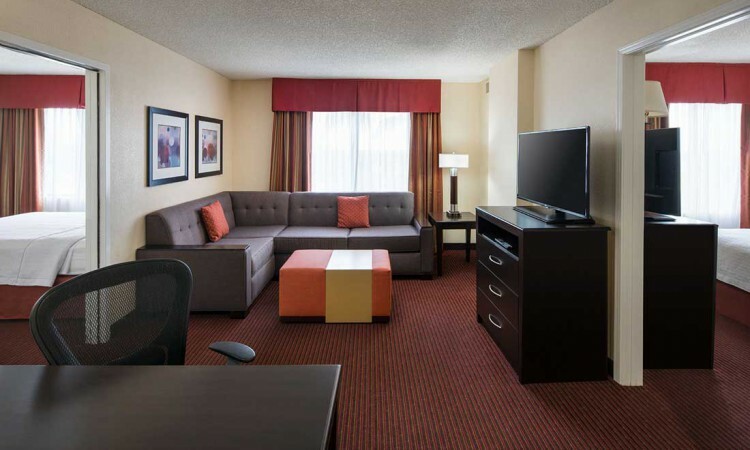 Make yourself comfortable in one of our spacious newly updated suites offering a comfortable bed, free internet access, and a fully equipped kitchen. Take advantage of a complimentary grocery service to prepare a meal at the comfort of your own suite. 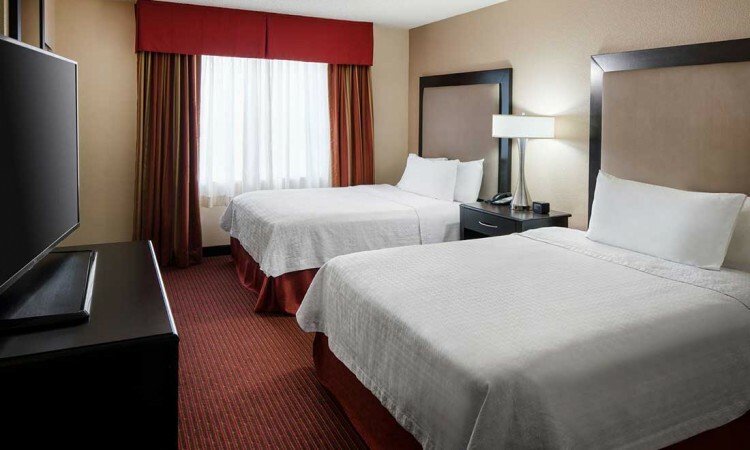 Indulge in a complimentary, hot full breakfast and experience friendly, helpful service at our welcoming hotel in Garden Grove, California. 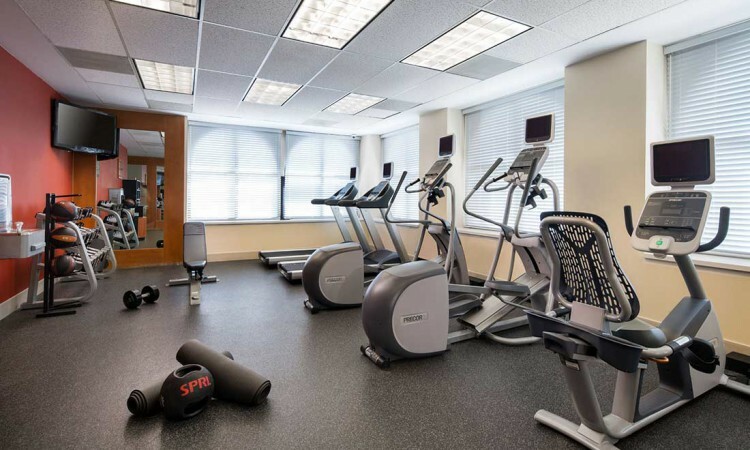 Enjoy free internet access and excellent business and meeting facilities. After an exciting day at Disneyland Resort®, refresh in our outdoor pool and enjoy our complimentary evening social* from Monday through Thursday at in our warm and inviting Lodge.